Free Quotes from Drainage Specialists! Drainage Repair, Unblocking Toilets and Pipes, CCTV surveys & more! Find Drainage Specialist In your local area and save time and money on your next job. Use our quote form and get up to 3 free quotes from drainage tradesmen able to complete your job. All our quotes are obligation free so if you don't find a tradesman that suits your needs you don't have to hire them. Need your home drainage cleared of blockages or do you have a septic tank you need emptying, our drainage tradesmen can help. It only takes a few minutes to complete our form and you can be comparing prices the same day. Drainage specialists can carry out a broad range of work on pipes, sewers, septic tanks an soakaways. 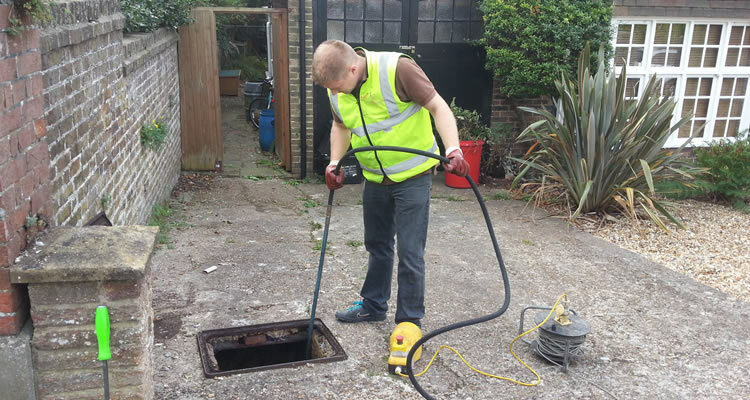 They provide an extensive range of drainage services which can include CCTV surveys, jetting and tanker operations, drainage system repair, unblocking of toilets and pipes, and much more. Drainage specialists are often contracted long term to maintain drainage networks on behalf of water companies to minimise flooding. Even local drainage contractors nowadays can offer CCTV surveys of pipe work and culverts then provide an onsite report, some drainage service companies have specialised vehicles for combined jetting and tanker operations which can cope with an array of drainage scenarios such as drain cleaning, flood clearance and interceptor management. The clearing of blockages, silt and sludge build-ups, is the mainstay of the profession. The majority of the work carried relates to blockages of some description, but it's not all remedial work, preventative maintenance and service contracts are becoming more and more popular and often make financial sense, costing less than expensive future repairs. Home/business owners are responsible for drains up to the point where pipework meets public sewers. If you unsure call the local water company and they will confirm whether blocked pipework belongs to them, or whether it's your responsibility. Sink, bath and shower blockages are often due to hair or grease, generally they can be cleared using proprietary cleaners, plunging or cleaning the trap, but blockages don't just occur inside the home, regular maintenance is essential outside the house. If problems are dealt with early, or even better if you carry out regular maintenance so the problems don't occur in the first place, they can be dealt with reasonably cheaply often on a DIY basis, with most blockages rodded away fairly easily. But if problems are left to become more serious problems you'll have to call in the professionals. 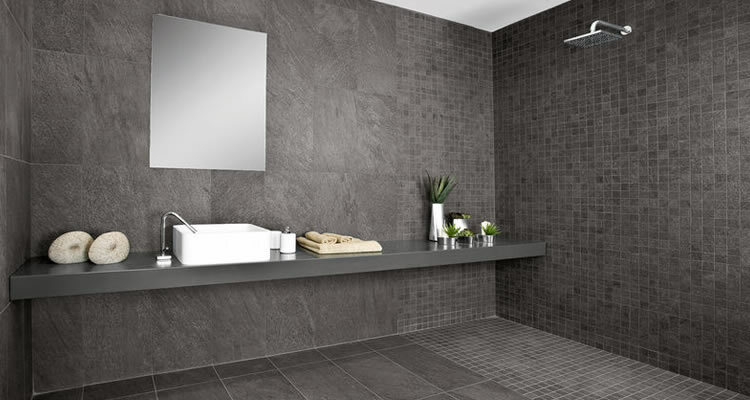 Common signs of drainage problems in the home include difficulties when flushing the loo, water draining away slowly from sinks and showers, unpleasant smells and overflowing drains, gulleys and manholes. 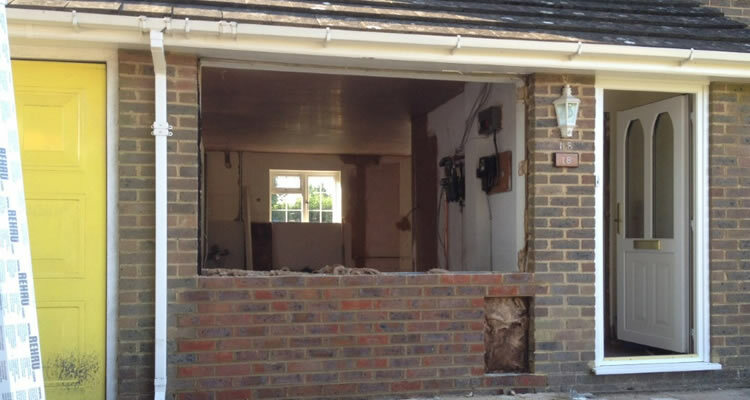 In really serious you may even experience subsidence causing cracks in brickwork, windowsills and driveways. After years of use, if not maintained septic tanks can suffer from a build-up of bottom sludge and floating scum which will reduce the effective capacity of the tank, letting waste pass through the tank too fast, so solids eventually block the pipes in the drain field. By the time either untreated effluent begins surfacing on the ground or sewage backs up into house, you have a full blown and expensive problem. Early signs and symptoms of septic tank problems usually go unnoticed, by the time visible signs occur the problem is substantial, so preventive maintenance and regular cleaning out of sludge is the best way forward. Sludge build up can happen for along time before you get bad odours, persistent wet spots or flooding. Word of mouth is always the best way to choose any contractor for work in your home or business premises. Ask around friends, family and work colleagues to see if anyone has used a drainage contractor at some time or other, then find out if they can recommend the company they used. you can also try speaking to somebody who has the need to use a drainage contractor on a regular basis, such as your local council housing, estate agents or your environmental health department. Most local authorities will have a list of approved contractors they use. 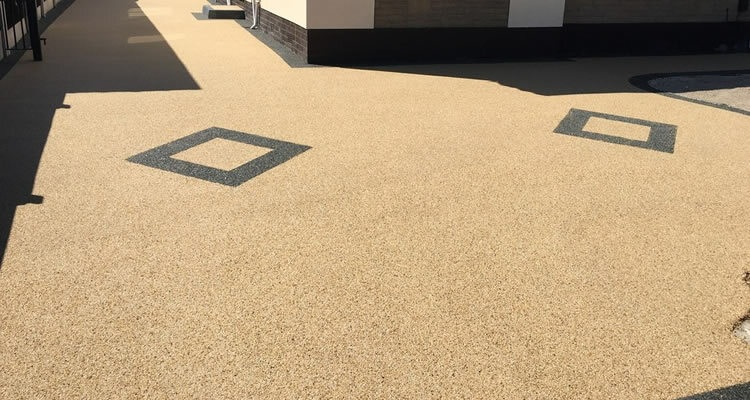 If you decide to use the local classifieds or Yellow Pages, then it can be a bit of a lottery, be prepared to ring at least three contractors and make appointments for a no obligation quotation on the work required. Always check that the contractor is a member of the excellent National Association of Drainage Contractors, which has a register of drainage contractors, suppliers and training providers in the industry.